Archos announce the latest devices in their Elements range: The 80 Xenon! It was only a couple of days ago that Archos were announcing their beautiful ChefPad for those of you who love to cook, but today they're back with another tablet, this time it's a device which slots into their elements range! there's support for cards up to 64GB in size on this device. There's two cameras here; the rear one is 2MP and the front one Archos didn't assign a resolution to, but they did say that it was a 'webcam' so we would assume that it's VGA! 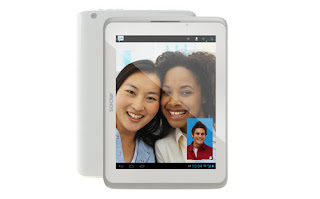 One extra bonus which this tablet has is that there is both WiFi and 3G connectivity options on board, which means that you can plug in a SIM card and get your data on 3G assuming your carrier uses the 2100 MHz band and there's 2G connectivity on 850/950/1800 and 1900 which means you'll get 2G in basically every place you go! The real highlight here though is that all of this can be yours for very reasonable prices. Depending on where you are this will set you back either €169,99, £159.99 or $199.99, all of which are great prices and it puts the device right into a sweet spot just below the £180 Asus ask for their FonePad which has a lesser processor, but slightly better screen! 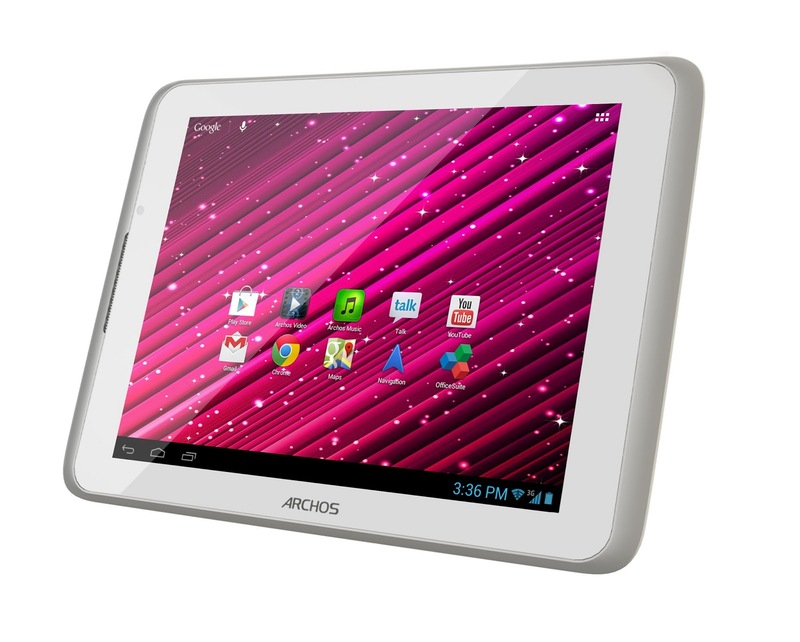 For full details head over to Archos' site here!